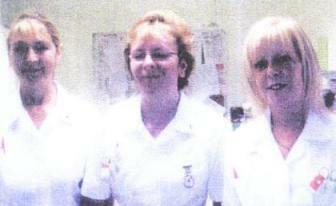 A dedication to all the nurses of the Rotary Ward, of the William Harvey Hospital, Ashford, Kent, England. I thought the cancer would kill me. Face the knife, with my mind so at rest. who knew my every thought. Her soft spoken words, to stop my fright. The soft hand, as fear I fought. That nurse with the angel face. But the soul they can never reach. As love they give to each.